Want to learn a little more about what it’s like to work at Blinkist? 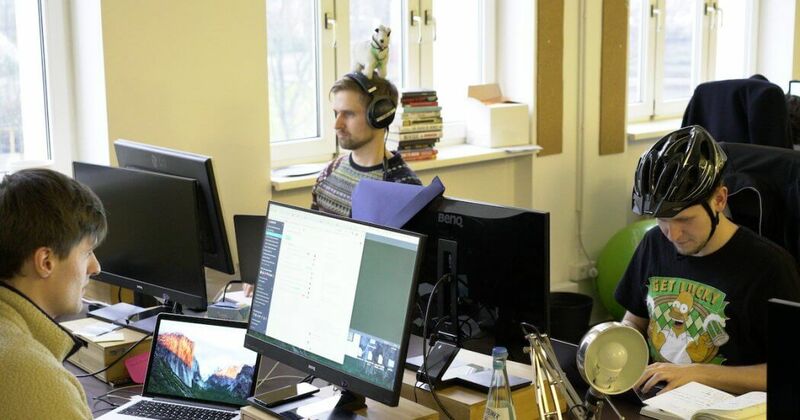 Hear from Backend Engineer, Tomek Przedmojski. Hi. I’m Tomek and I recently joined Blinkist as a part of the engineering team. The very first time I had a call with Sebastian (Tech Lead at Blinkist) our talk and the chemistry between us was so intense that I thought to myself that this guy might like me on a slightly different level than for this job. Turns out he’s just super-enthusiastic with what I assume to be, a very happy girlfriend. Long story short, I accepted the position as a full stack engineer at Blinkist and the adventure began. From the very first day, I was greeted with hearty welcomes and even my desk was decorated with a “Welcome On Board” balloon, candy, and gifts. It was a small effort that made me feel welcome and special. During the next few weeks, I received tons of smiles from co-workers equally cheerful to Sebastian, had lunches with people from almost every team at the company — which has a refreshing gender balance of 37 guys and 41 girls — and enjoyed the relaxed yet ambitious environment. I also found myself adapting to the organization quickly, as you are not the “new guy” for long. Life at Blinkist is pretty different to what I have been used to. Everyone has the chance to organize their work as they like. This is great because you work the way that suits you and when. You also get complete freedom to do things the way you want to, which for me, definitely sparks empowerment and internal motivation. In theory, this way of working is great but in practice, it’s often quite challenging because we need to be constantly improving and optimizing it. And because there is this complete freedom in how you work as a team, sometimes it means that teams are making mistakes that everyone else is also making which can be avoided with more general rules of thumb. The good thing about Blinkist, in general, is that the people here have a deep common interest in improving this new way of work and the mindset is focused on always making things better. I feel there is more effort put in retrospective and improving these processes then in any other companies I have worked for. Giving us the chance to keep going in the right direction and improve. 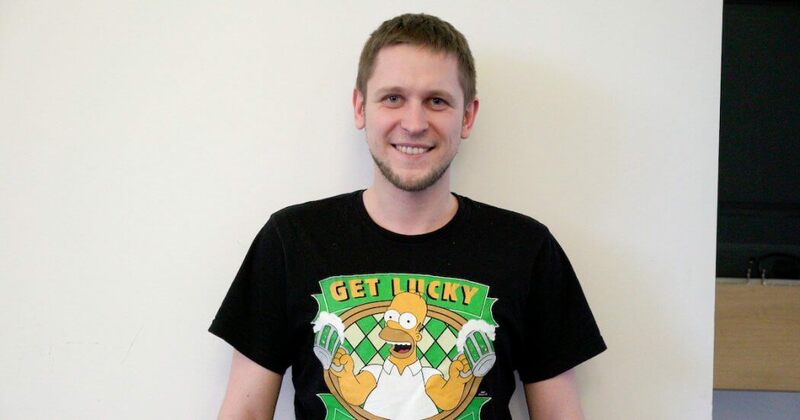 Tomek is a backend engineer at Blinkist. If you liked his interview, why not check out these other interviews with iOS Working Student, Alex, and Growth Engineering Team Lead, Anatoli?